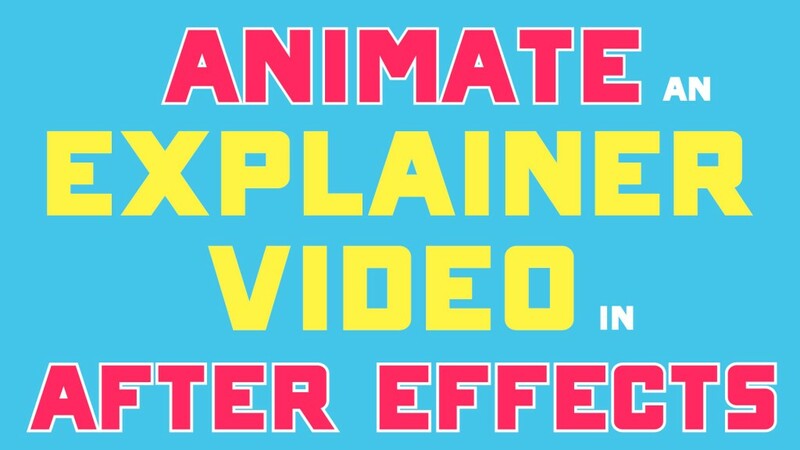 In my new Skillshare course I will teach you how to animate an explainer video in After Effects! The skills I teach in this course generated one-third of my freelance income last year. I’m giving away my secrets about how I approach creating an explainer video. I structured the course so someone completely new to After Effects can follow along. It is a great introduction for anyone who wants to create an animated video for their own business or for aspiring motion designers and animators interested in making freelance income. In regards to generating income, I pretty much exclusively work on Tongal where I’ve been in the Top 20 contributors for the past several years. But there are many other avenues to apply this skillset to generate income. Check out Upwork, Elance, and Wooshii as well for opportunities to get hired to create an animated explainer video. Don’t forget to sign up for the course here! If you’re viewing this the day I published, Friday March 11th 2016, then use this link because only for today the first 25 to enroll get the course for FREE!